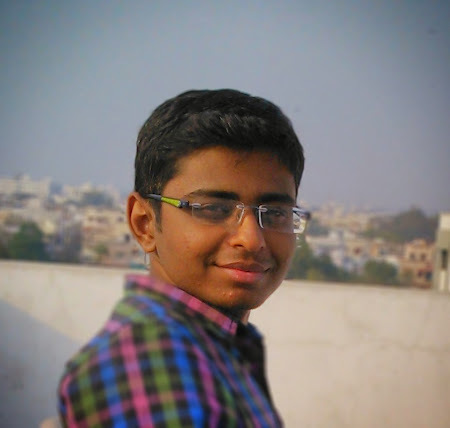 Raj Savani is a upcoming blogger from Junagadh, Gujarat, India.He is Computer Science engineering student at Ganpat University, Kherva, Mehsana. Hi, I am Raj Savani. Hello, I'm Admin of Tech Sour and this is my portfolio. I am a upcoming blogger from Junagadh, Gujarat, India. I am Computer Science engineer.He loves to share knowledge on Android,Linux,Windows,Opensource and more related to technology. © Raj Savani 2014 . Powered by Blogger .